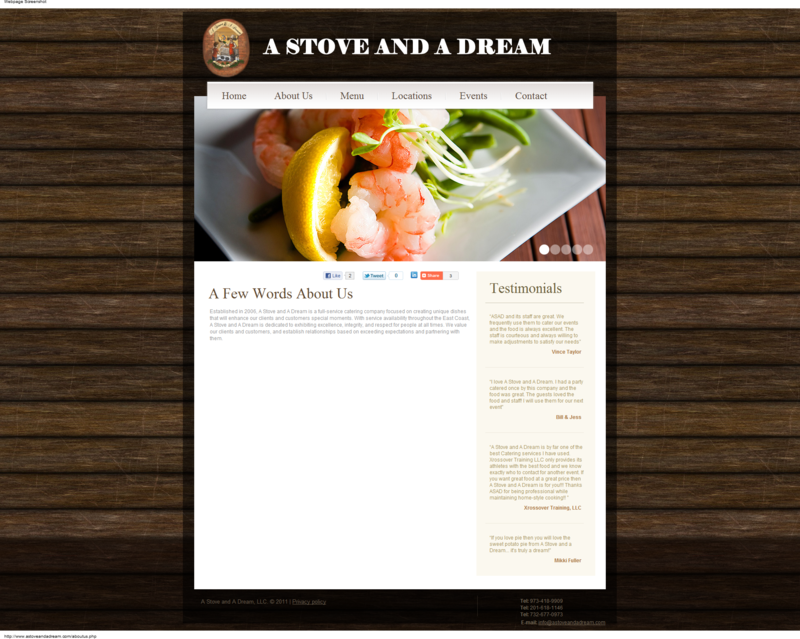 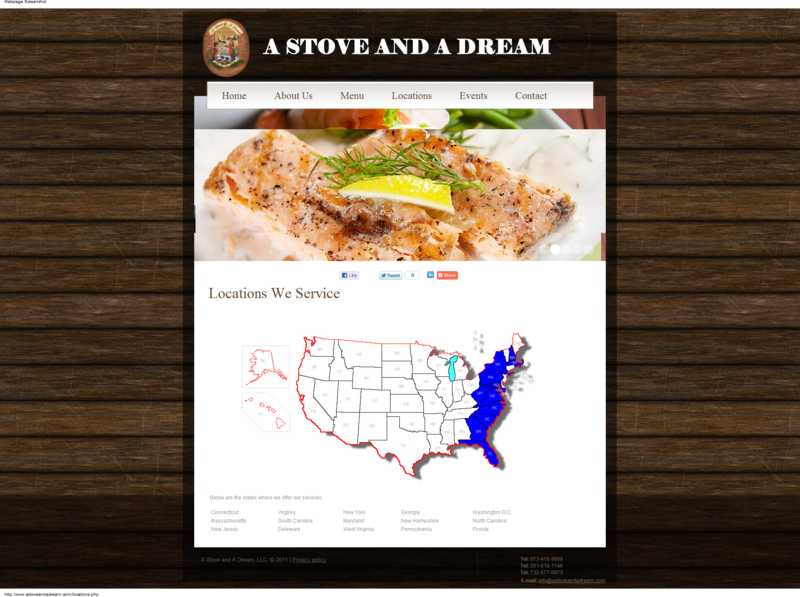 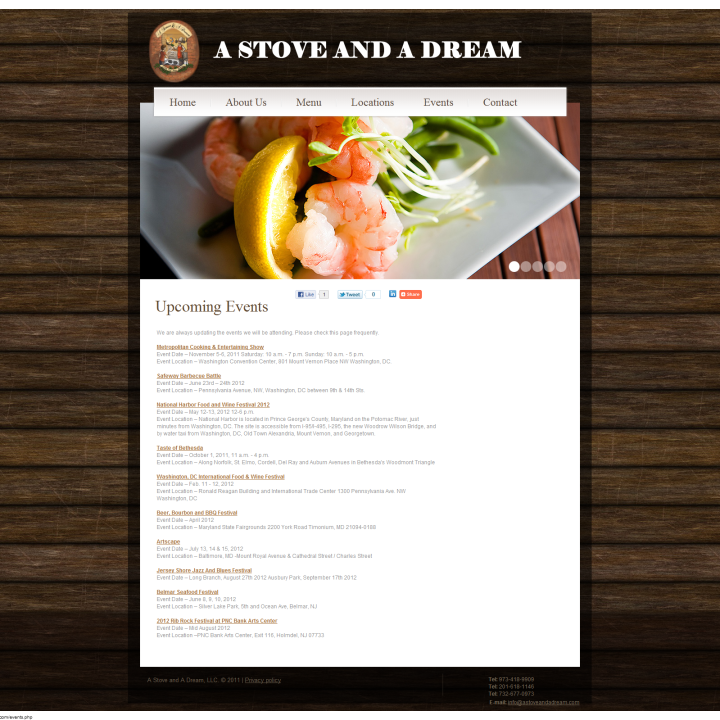 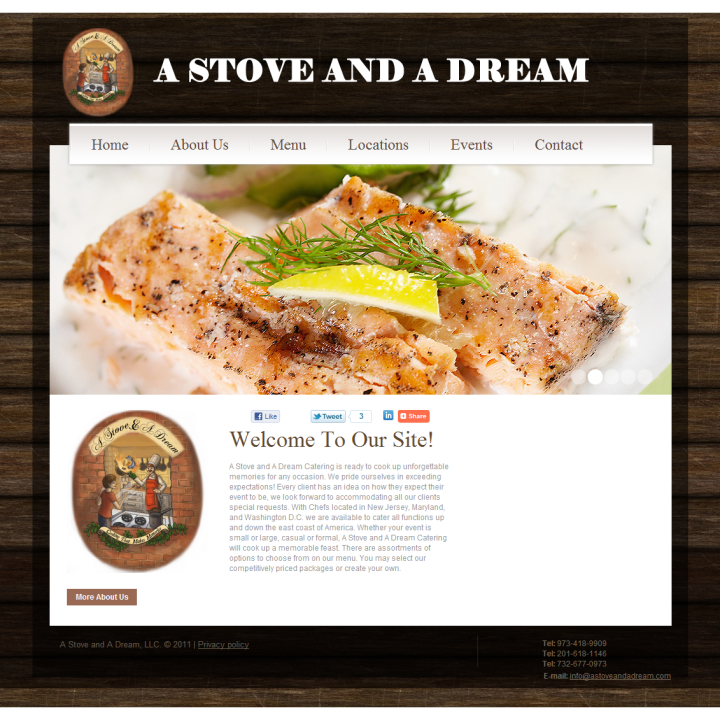 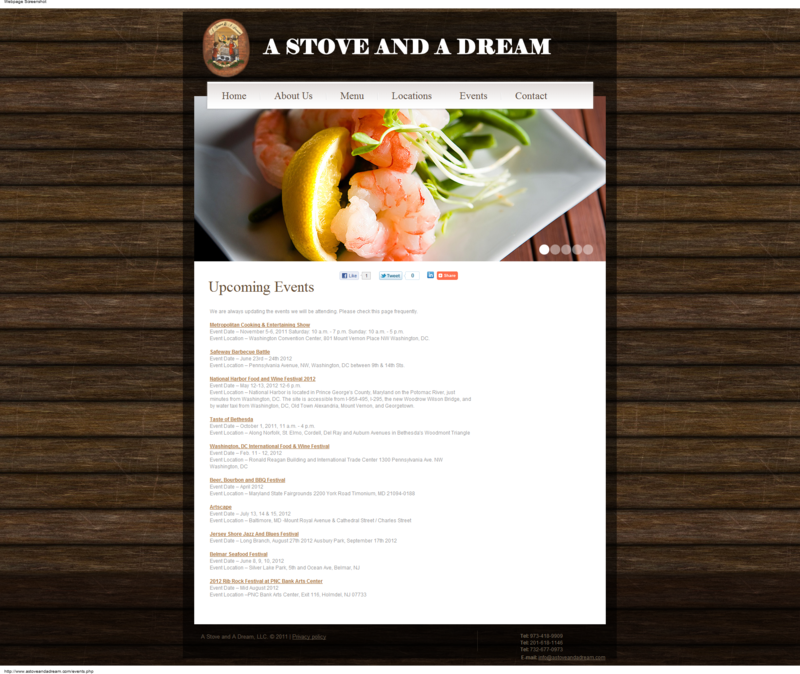 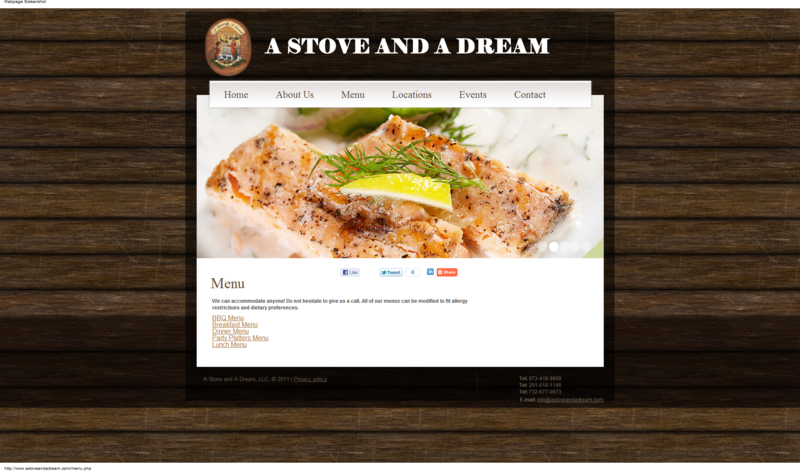 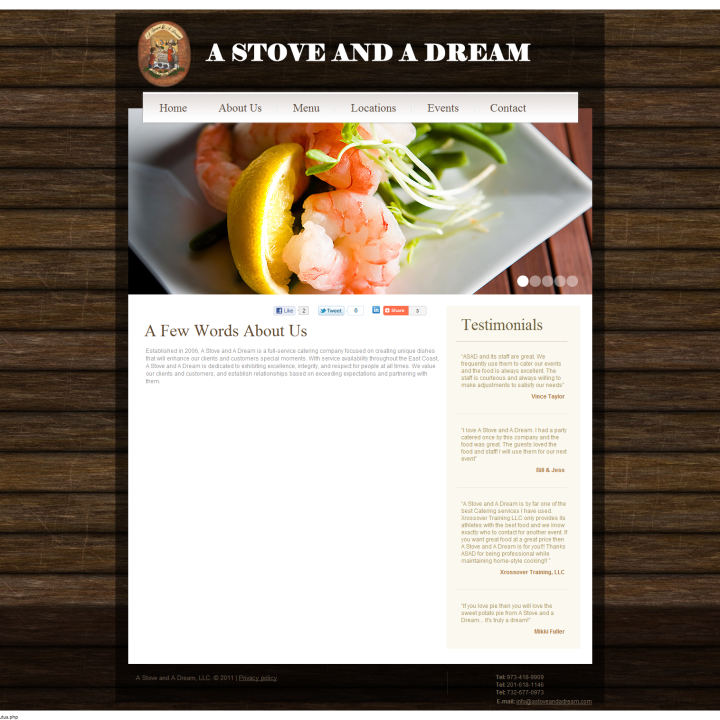 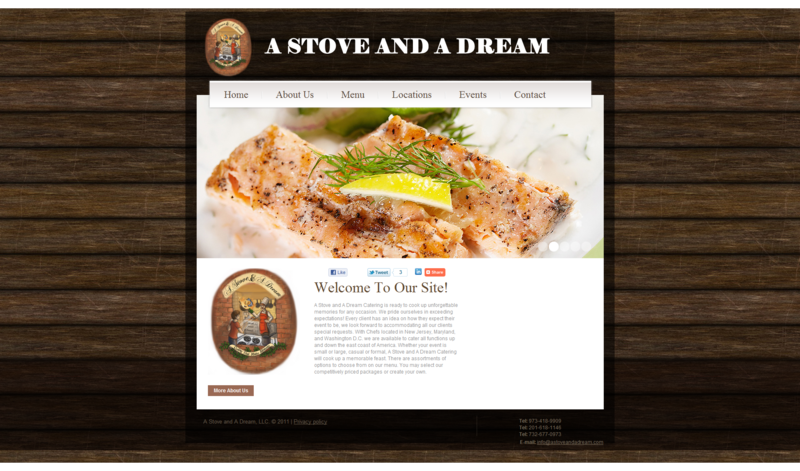 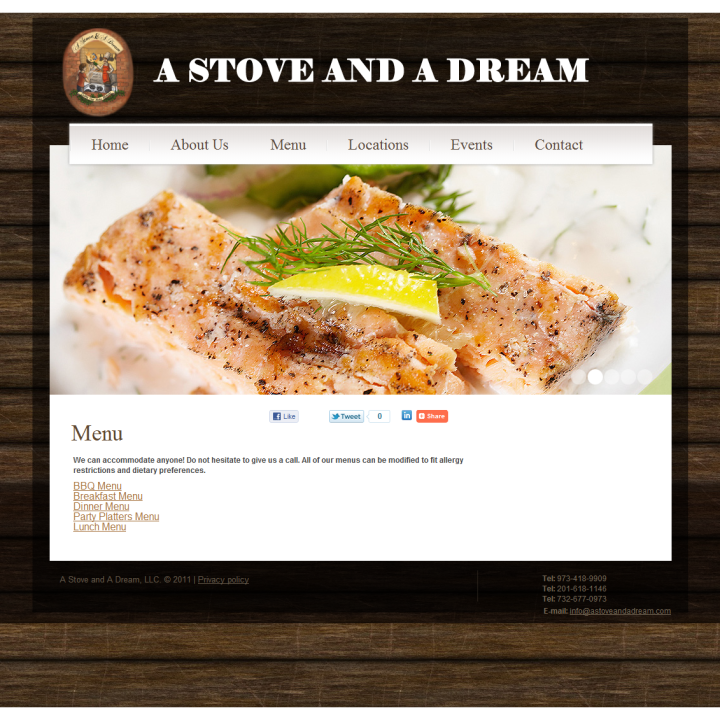 A Stove and A Dream was a website built for a catering company that services quite a few states. 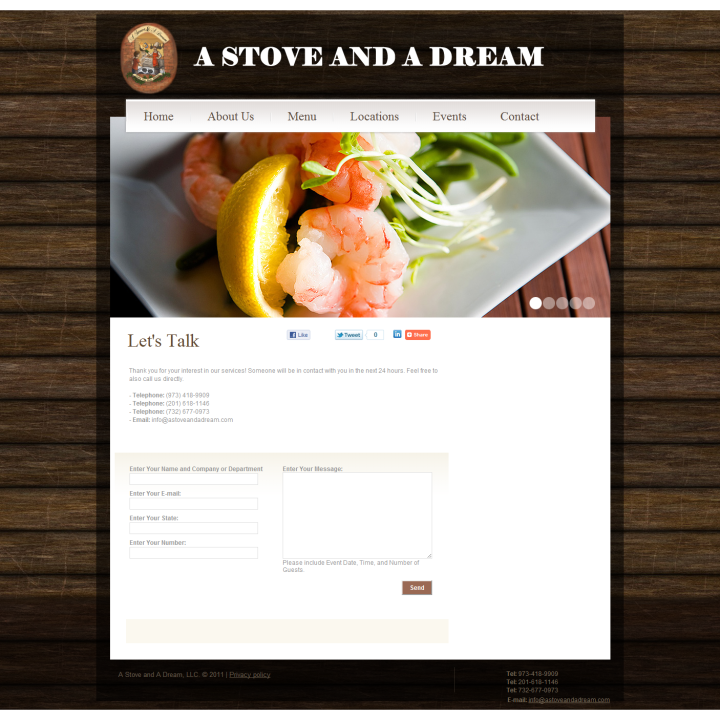 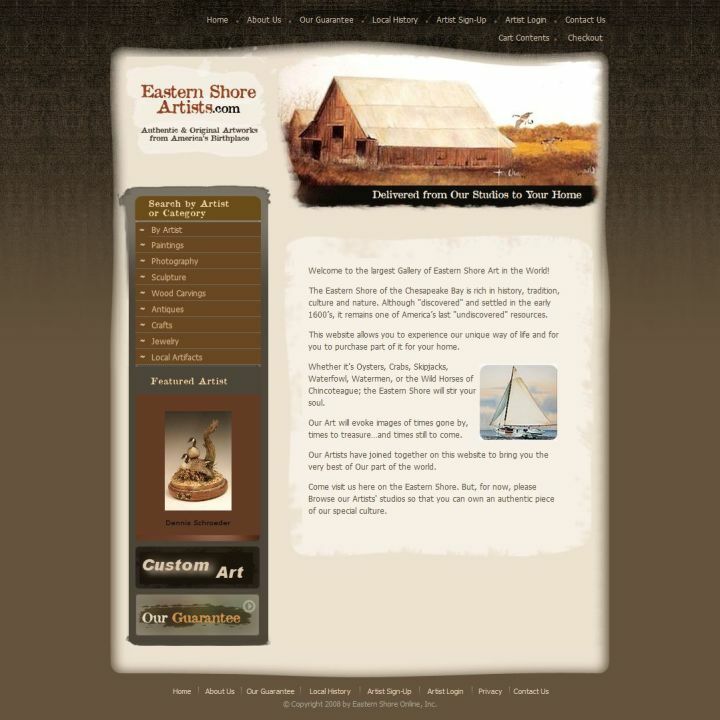 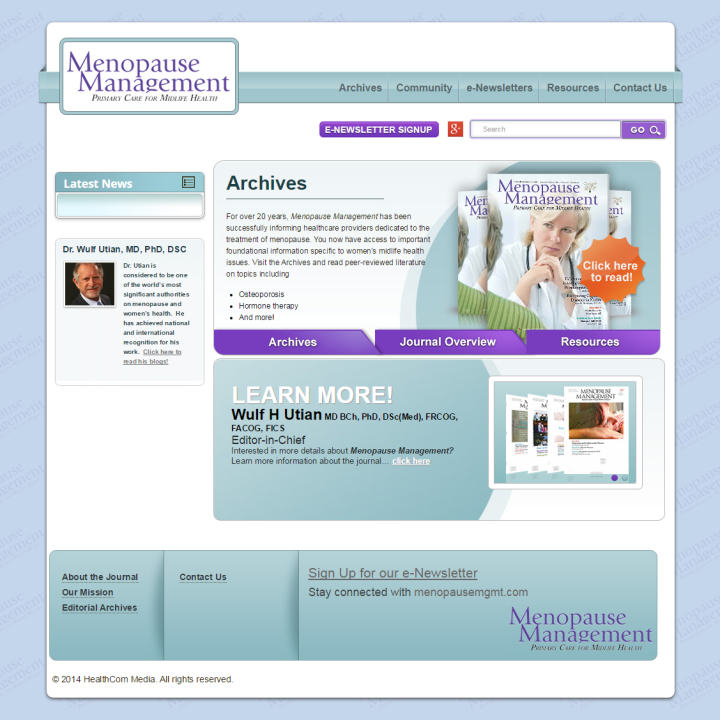 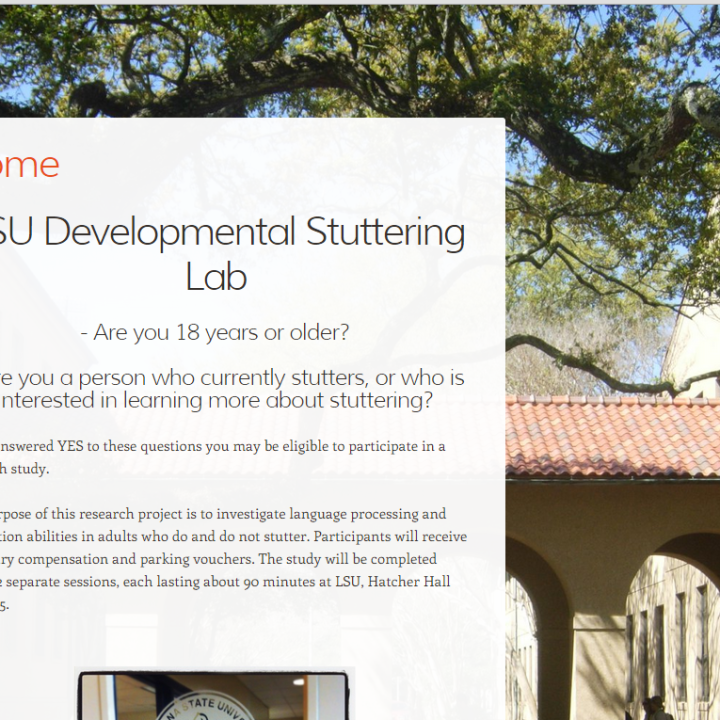 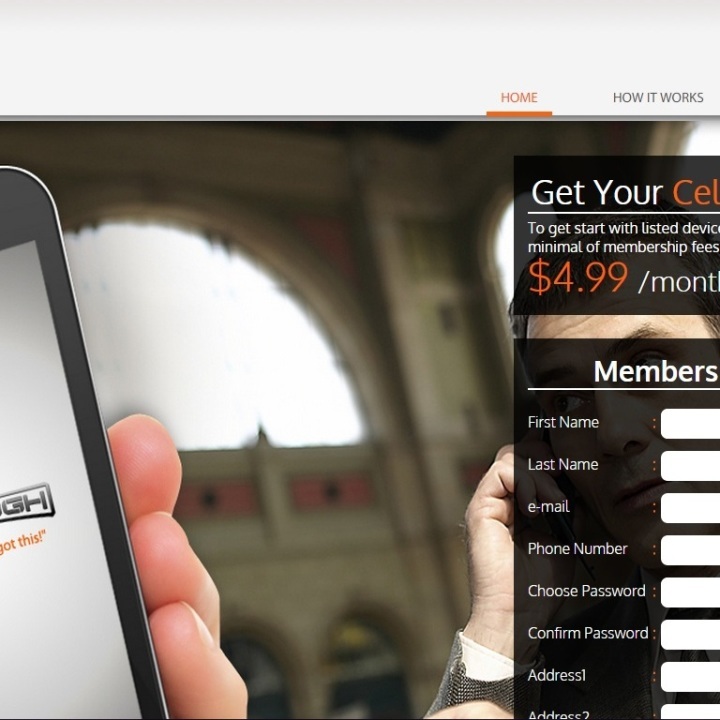 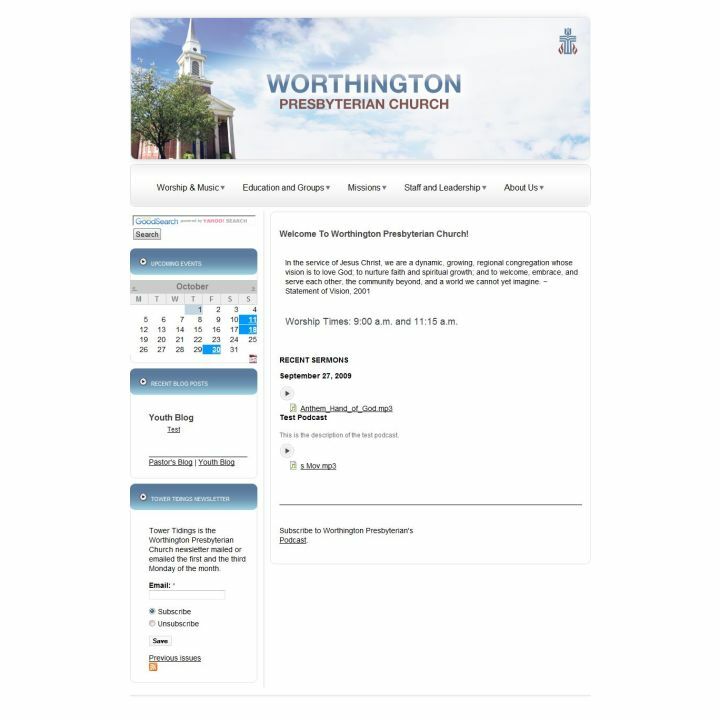 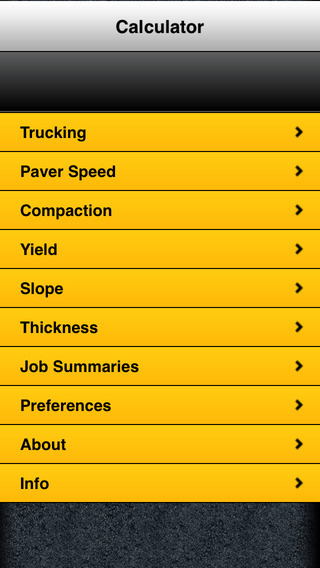 The site was built using a third party template, with quite a few modifications and adjustments to the CSS. 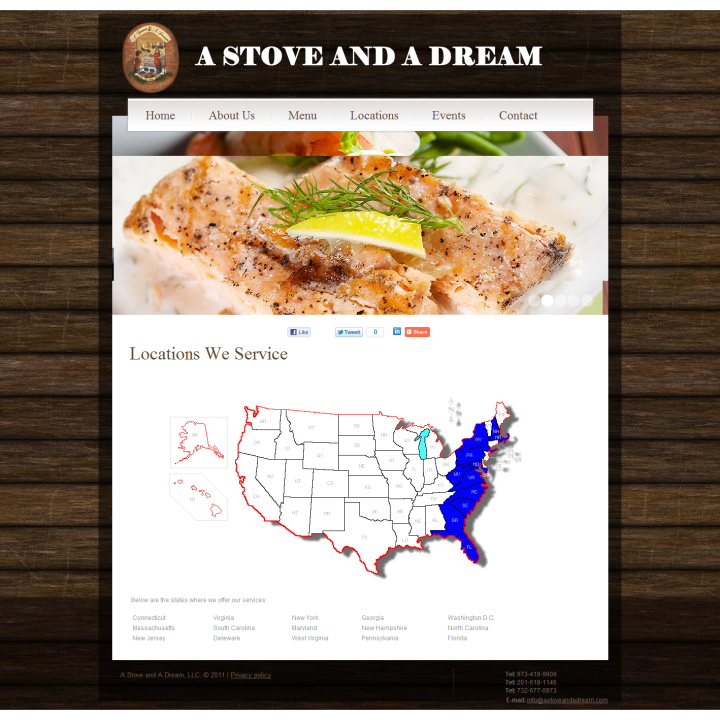 The site featured a map page, event listing page, contact page, and a few other pages.